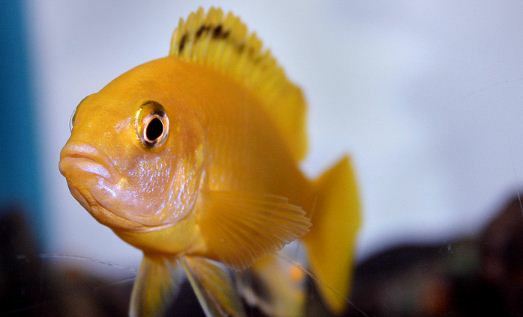 A Swedish nightclub has been ordered to turn its music down because it is too loud for the venue's pet fish. After a routine check, the authorities found that the beats being produced were endangering the cichlids fish that live in the Gothenburg night spot's tank. The relevant rules state that music cannot be played at over 65 decibels for extended periods of time when pet animals are in the vicinity. The music at the nightclub was recorded to be at 100 decibels, putting the fish at risk. The Dagens Nyheter newspaper reports that the nightclub owner claims the measurements were not taken correctly. Despite this, the County Administrative Board is said to have made it clear that the club must get either new aquariums or quieter music.